We have been providing complete and partial bathroom and kitchen renovations in Dutchess, Orange, Putnam and Ulster Counties New York for years. Most bathrooms and kitchens require complete gutting of the room to install new rough plumbing and electric as well as new insulation in walls and ceilings. Custom tile installs including custom shower bases are often required. 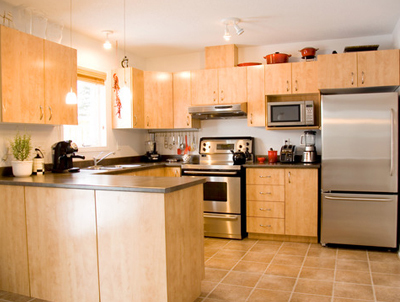 We provide different layouts and options so that the customer can determine the best fit for their tastes. Give us a call today to get your next bathroom or kitchen project started. BWC has been replacing flooring in the Hudson Valley, New York for over 20 years. 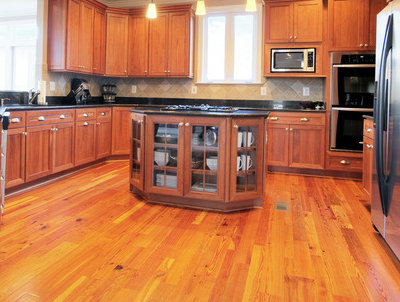 We install prefinished hardwood flooring , tile, stone and laminate in single rooms or entire floors of your home. Preparation and installation are extremely important to the durability and lasting beauty of your new flooring install. Most of the time it is necessary to remove the existing flooring and install preparatory materials like vapor barriers or tile backer board in order to ensure the new flooring holds up over time. Contact us to discuss your ideas. BWC can replace your old interior doors with many different types of new interior doors. Over time interior doors can become damaged, warped, out of square from settling, or maybe they just aren’t very attractive. We install all types of new solid or hollow core prehung doors and trim. BWC offers installation of new wood stairs to replace your worn and damaged stairs. 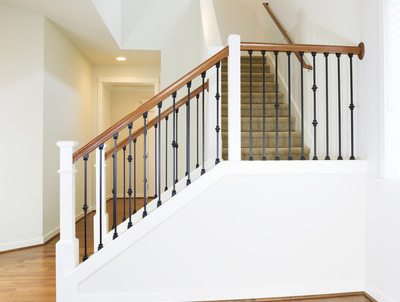 We offer installation of new wood railing systems to replace existing wrought iron or wood rails. Contact us to discuss your ideas. Finished Basements and Custom Work. 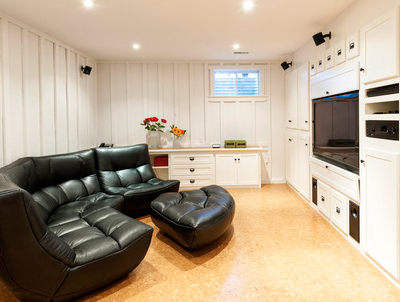 If you need more living space or maybe some organized storage, we can convert your unfinished basement into something more functional. BWC can finish off your entire basement and install egress points to meet code and make it functional living space. Maybe you just need to finish off a portion of your basement or add an additional bathroom in the space. Whatever your needs we can help. Contact us to discuss your ideas. BWC can help you get that additional living space that you need. From three season rooms to large multi-room additions we can meet your needs. We can add an additional floor to your ranch, a full foundation with two floors above or a new attached garage with finished space above. We take your ideas and offer solutions from the beginning of the design process to completion of the build. Call us to get your project going. BWC has been installing new roofing and siding in the Mid Hudson area for 20 years. 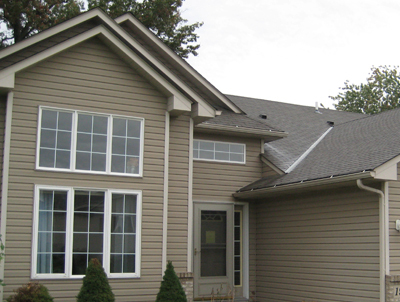 We install new premium vinyl siding, roofing and exterior trim on all types of homes using only the best materials. Most homes require removal of the existing siding or roofing to get the best performance and longevity of your new siding and roofing. Installation of rigid insulation board, vapor barriers and venting systems for energy efficiency and to extend the life of your home. Call us to get your project going. Windows and doors are a great place to begin making your home more energy efficient and beautiful. 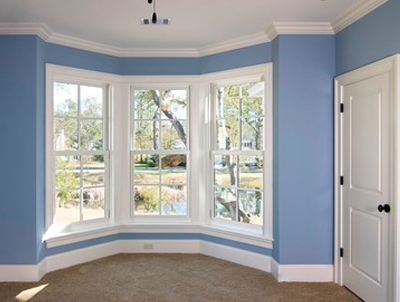 BWC installs vinyl replacement windows as a very affordable option to your old tired windows. 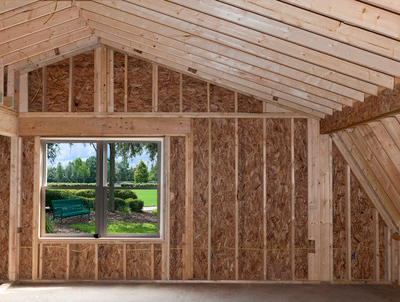 We install new construction windows as well using brands like Andersen, Pella and Marvin. If your old exterior doors are due to be replaced we are your source. We install new entry doors made of Fiberglass, Steel and wood from companies like Therma Tru , Simpson and Jeld-Wen. We install sliding and hinged patio doors from Andersen, Pella and Marvin. All doors and windows are installed seamlessly into your home with custom exterior and interior trim to blend perfectly to the siding. Contact us to discuss your ideas. 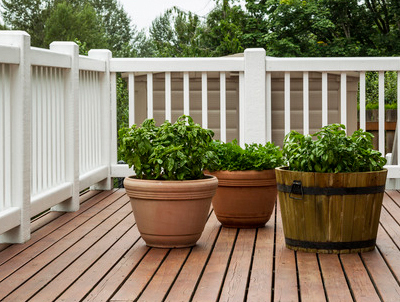 We design and install new decks and covered porches with all types of materials to fit your needs. BWC uses new composite decking and rails, cedar and other wood options as well as pressure treated lumber depending on the customer’s tastes and budget. We can add a deck or covered front porch to almost area of your home to add functionality or character. Contact us to discuss your ideas. Maybe you need more storage space and a shed just won’t do. BWC can build an attached or detached garage on your property to meet your needs. 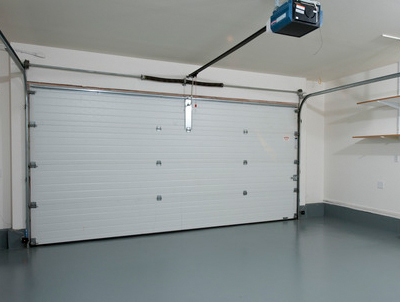 We have built large garages with four overhead doors to single car garages. From the initial design steps to the final completion we can help you achieve your goals. Contact us today to discuss your ideas and get things started.